A life-long, progressive, life-threatening, genetically-related, multi-factorial disease of excess fat storage. BMI (Body Mass Index) = Weight in Kg / Height in M2. For Asian populations, classifications remain the same as the international classification, but public health action points for interventions are set at 23, 27.5, 32.5 and 37.517. Obesity has reached epidemic proportions in India in the 21st century, affecting 10% of the country's population and another 12% being overweight. 1.5 million deaths are reported due to obesity in 2000 and 20 million deaths due to obesity in 2010.
is a condition in which excess body fat is accumulated to such an extent that health may be negatively affected and the life span is shortened. It is a group of diseases where increased abdominal girth more than 90 cm in males and more than 80 cm in females generally associated with increased BMI, diabetes, dyslipidemia, hypertension, polycystic ovarian disease, sleep apnea and non-alcoholic steatohepatitis. Obesity makes it difficult for women to get pregnant. If they get pregnant, then there is higher risk of losing it. Hormonal levels are also altered in obese women. Obesity related complications in pregnancy (BMI >35): Preeclampsia (5 times), stillbirths after 28 weeks gestation (3 times), early neonatal death (3.5 times), large-for-gestational-age infants (4 times), gestational diabetes (8 times). The infertility treatment including IVF also has lesser success in obese people. By lifestyle and medical methods weight loss is modest and rarely sustained. We had only few medicines to take care of Obesity. Leucine 2.25 gm with B6 30 mg per day increases fatty oxidation by 30 percent which may help to lose weight to some extent. 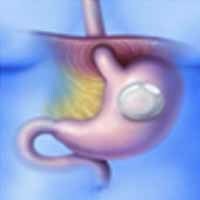 The term “bariatric” surgery is derived from the Greek word baros for weight; defines surgical procedures designed to produce substantial weight loss. Metabolic Surgery - Metabolic changes occurring cannot be explained completely by their effects on body weight alone; hence procedures which induce metabolic improvements come under the category of metabolic surgery. 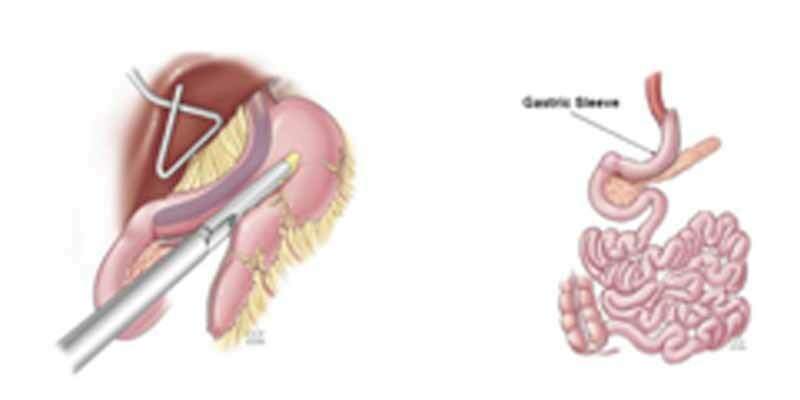 The portion of stomach which secretes Ghrelin and acid in excess is removed. This leads to reduction in food intake and also alteration in hormonal milieu which leads to usage of stored fat for caloric requirement. This has got very good results without significant nutritional deficiency and hence most preferred. 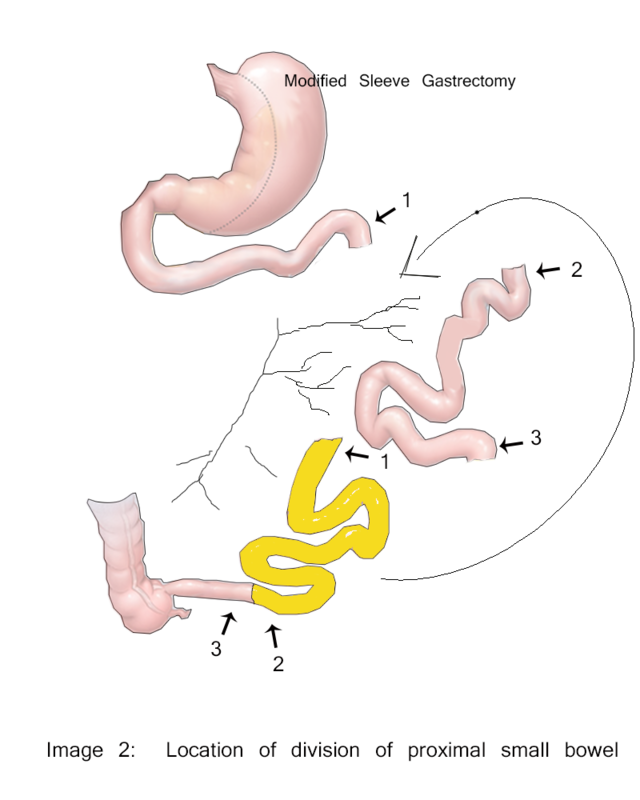 In this after a modified sleeve gastrectomy ileum is brought near the stomach by interposing proximally. 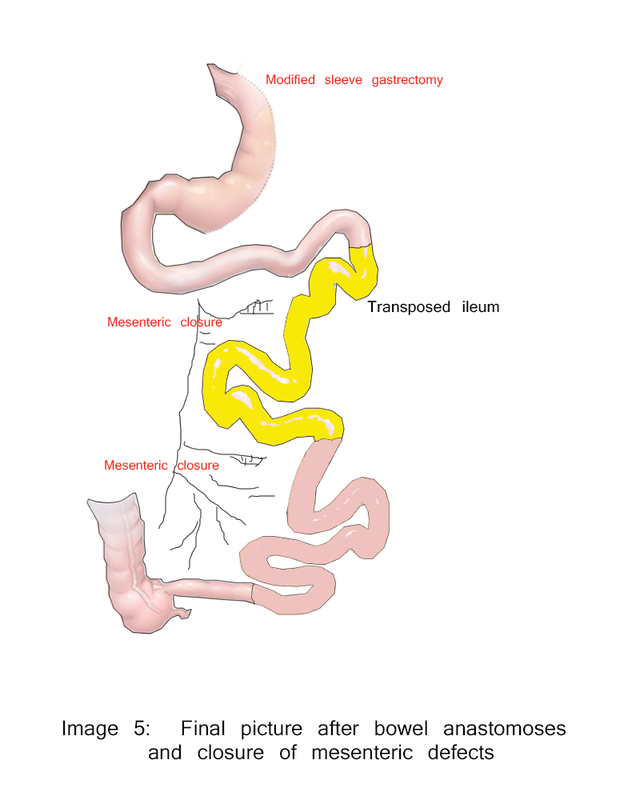 The jejunum is connected after ileum. 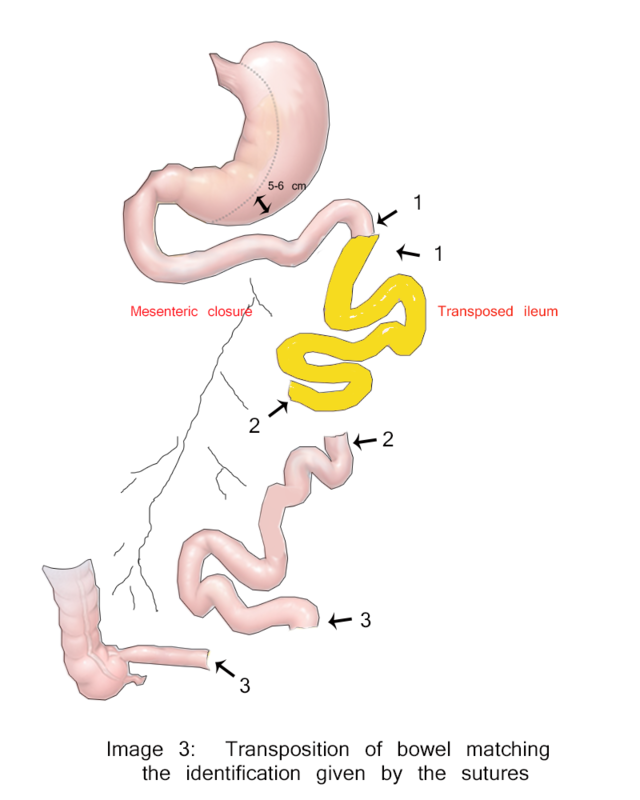 This ensures early entry of food to ileum but jejunum is not kept out of its route. There is significant increase in GLP1 hormone and resultant increase in timely secretion of insulin. There is no dumping or vitamin deficiency in contrast to bypass procedures. Patients will be initially on liquid diet and later on changed to semi solids, gradually changed to solid diet in a month’s time. Patients will be on vitamins for a month or so, Pantoprazole for 2 months; Calcium will be optional. Biotin is advised if patient has significant hair loss. There is no need for long term vitamins. Around 85 to 90 % of diabetes patients treated by these surgeries get complete resolution of diabetes. Whereas, the rest of them get significant control of diabetes with reduced dose of medication. In addition to diabetic control the other benefits are loss of excess weight and control of triglyceride levels. Sleep apnea, arthritis, cardiac episodes, kidney disorders and cancers are also reduced significantly. Studies show that metabolic surgery is cost-effective and safe. IFSO Global Registry studied more than 1 lakh bariatric surgeries over 18 countries and has reported a mortality of 0.03%. SOS - Swedish Obese Subject Study (prospective matched cohort study with 15 years follow up) showed excellent results of metabolic syndrome resolution which is sustained even after many years. When can pregnancy be planned? Metabolic surgery has emerged as the most preferred, highly effective, and safer means to achieve long term resolution of type 2 diabetes and excellent improvement in fertility status.